Welcome to my March and St. Patrick's Day sticker charts page. 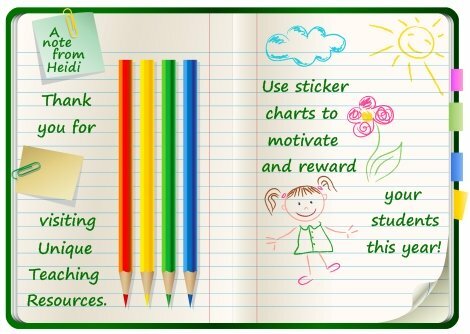 Here you will find a variety of uniquely shaped sticker charts with March, green, and St. Patrick's Day themes that you can use to encourage your students to read, or reward them for making progress towards a goal that you have set for them. 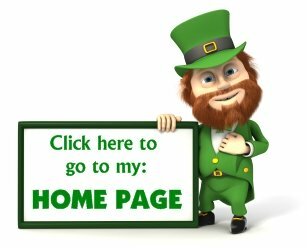 On this page, you will find 3 different sticker charts in the shapes of a leprechaun, a pot of gold, and a recycling trash can. 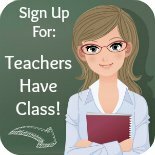 This 5 page banner is included for free in this set of teaching resources. Click on the Add to Cart button above to purchase these St. Patrick's Day sticker charts. Above: This is a classroom display from Teresa's classroom. 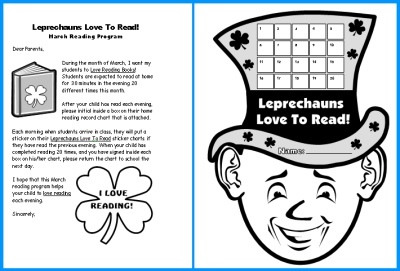 "Leprechauns Love To Read" is a sticker chart set that will motivate your students to read at home during the month of March. 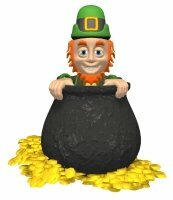 These St. Patrick's Day teaching resources contain 17 pages of printable resources. 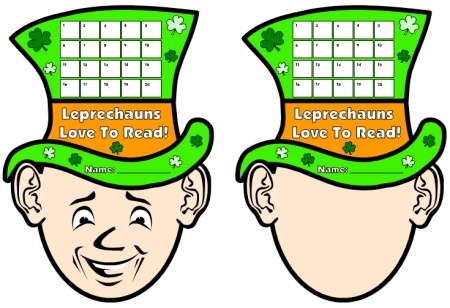 You can cut out these reading sticker charts along the thick black lines to have uniquely leprechaun shaped reading sticker charts. 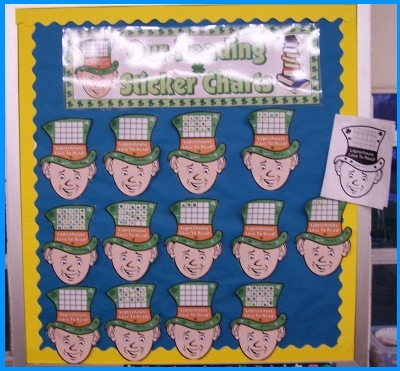 You can choose to use the template that has a face already on it, or you can use the template with a blank face and students can enjoy drawing their own face for their leprechaun reading sticker chart. 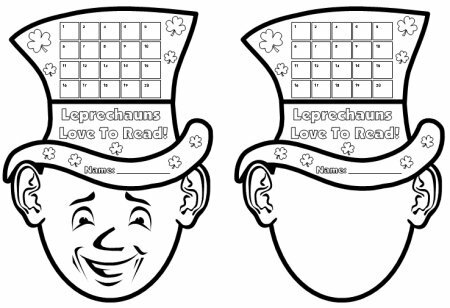 Below are the two black and white leprechaun reading sticker chart templates. Below are the two color leprechaun reading sticker chart templates. 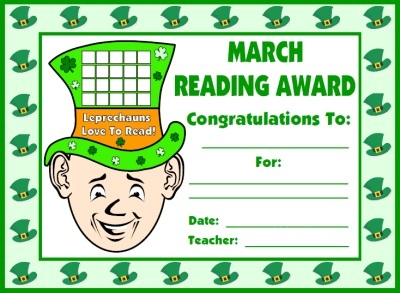 Below: This set includes a St. Patrick's Day reading student award certificate that you can present to your students when they have completed their Leprechauns Love To Read sticker chart. A black and white copy of this award certificate is also included in this set. Below: This set includes 4 colored leprechauns to use as bulletin board accent pieces to help you create your eye-catching bulletin board display. 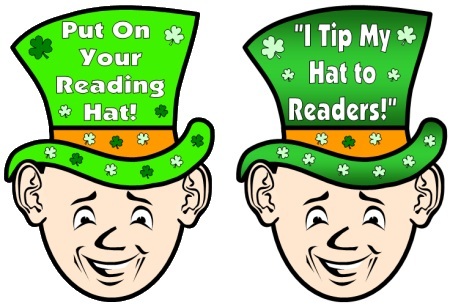 I Tip My Hat To Readers! 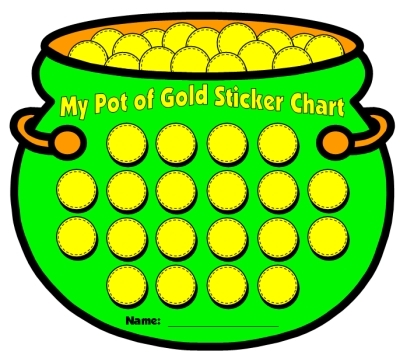 "My Pot of Gold" is a sticker chart set that you can use to motivate and reward your students during the month of March. 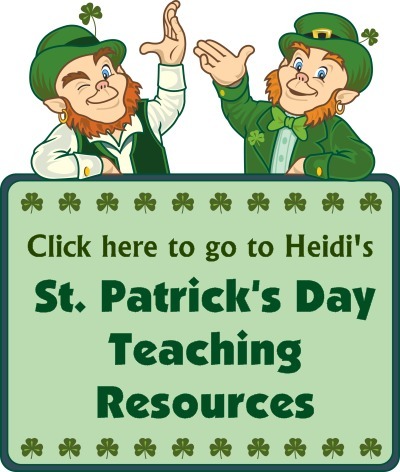 These St. Patrick's Day teaching resources contain 11 pages of printable resources. You can cut out these sticker charts along the thick black lines to have uniquely shaped sticker charts. Below are the two color sticker chart templates. One set has clover leaves inside the gold coins where you place the students' stickers, and the other one has plain gold coins. There are also black and white versions of each template in this set. 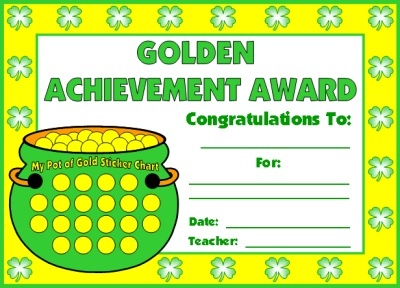 Below: This set includes a matching Golden Achievement Award certificate that you can present to your students when they have completed the goal that you have set for them. A black and white copy of this award certificate is also included in this set. Click on the Add to Cart button above to purchase these recycling sticker charts. 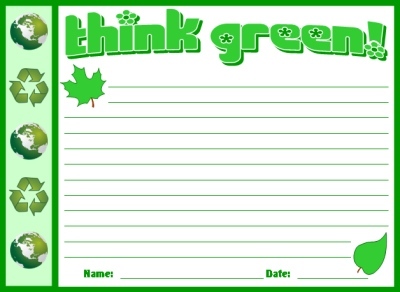 This Think Green teaching resource set includes a creative writing component and a sticker chart in it. This is a cross curricular resource that you can link with both language arts and science. 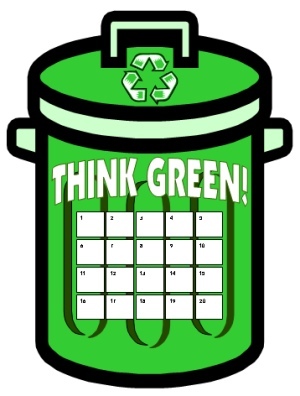 March is the perfect time of year to have your students Think Green and write about recycling or ways to protect the environment. This set could be used any time during the school year though, and I have included it in my March resources because of the green theme. I have included a sticker chart in this recycling and environmental set of resources because I used it with my students during the months of March and April. I started this unit in March to tie in with green for St. Patrick's Day and finished it in April to tie in with April 22, Earth Day. During these two months, my students could do various things to earn a sticker on their Think Green sticker charts. For extra credit, each child found a large box at home and decorated it with recycling decorations and a title. We placed these boxes in classrooms throughout our school, and teachers had their students put paper in our recycling boxes instead of their classroom trash can. Each Friday during recess time, my students would go and collect the paper from their recycling box. In my own classroom, I had a recycling box for newspapers and aluminum cans (I didn't want to collect glass because it could get broken on the way to school), and students brought in newspapers and cans from home. For all of these types of activities, my students earned stickers on their Think Green sticker charts during March and April. I finished this unit on April 22, Earth Day. 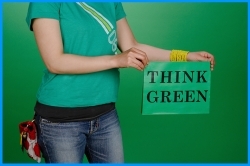 On this day, we had a Think Green Earth Day Party. All of the food items that the students brought in had to be green in color or healthy vegetables. My students were eating cucumber sticks, green pasta with peas and broccoli in it, tossed salad, tabouli, and for dessert I made green jello. We had to use paper plates (no plastic allowed) and students had to bring in their own fork or spoon because we didn't want to throw plastic forks and spoons in the trash. If they brought in food to share with the class, it had to be in plastic containers from home (which they would bring back home), and not in containers that we would have to throw away. Although my students were having a party with primarily healthy food, they had a great time and enjoyed every minute of it. By talking about how we could prepare for our party so that we wouldn't have to throw away any plastic or aluminum foil, it made them think about how they could also do this with other similar events. This set of recycling and environmental resources includes a creative writing worksheet for students to complete a creative writing assignment on. There is also a black and white copy of this worksheet. 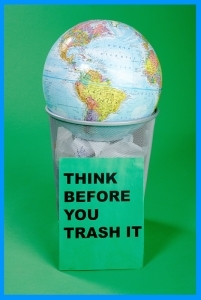 This set of recycling and environmental resources includes a Think Green Sticker Chart. This sticker chart can be cut out along the thick black borders so that you have a uniquely shaped recycling trash can sticker chart. There are 20 boxes for students to earn stickers for performing tasks that are related to recycling or that are helpful to the environment. There is also a black and white copy of this sticker chart template in this set. 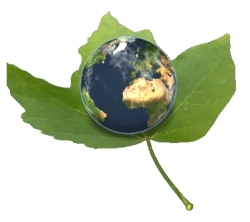 There is a Think Green Environmental Award certificate in this set of teaching resources. 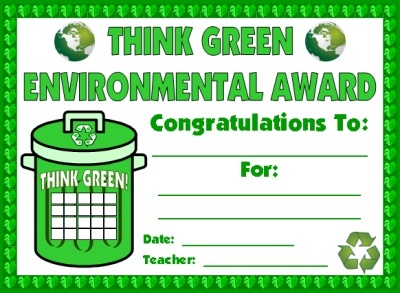 You can present this recyling award to your students at the end of this thematic unit or when they complete their sticker charts. There is also a black and white copy of this award in this set. 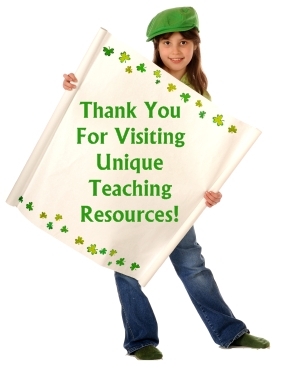 Please be sure to visit my St. Patrick's Day teaching resources page. lesson plans that I have created for the month of March. 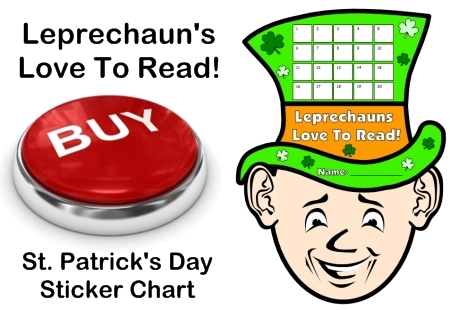 Thank you for visiting my St. Patrick's Day Sticker Charts page.